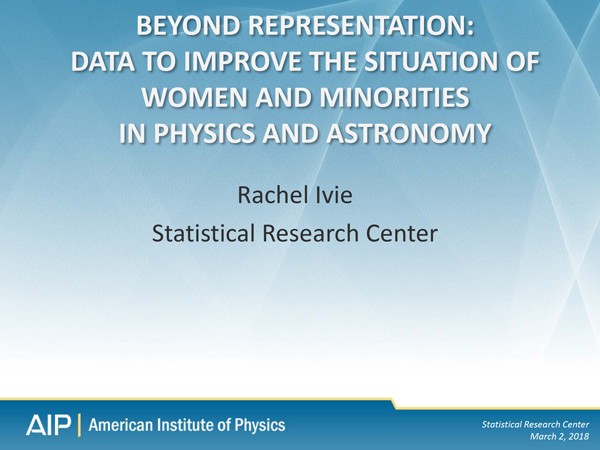 The following reports and graphics present data on the number of African Americans, Hispanic Americans and Native Americans in Physics and the Geosciences. These findings are based on data collected by the AIP Statistical Research Center, the National Science Foundation and the U.S. Department of Education. 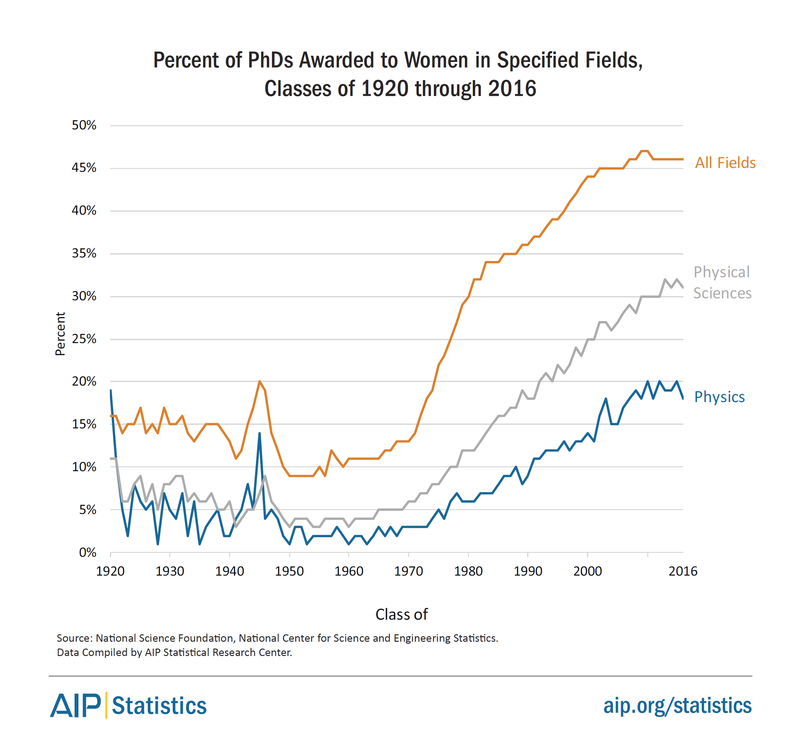 The Proportion of Physics Bachelor's Degrees Awarded to African-Americans and Hispanic-Americans.